Canada's Men's National Team will look to continue building momentum as it hosts French Guiana on Sunday, March 24, 2019, at BC Place in Vancouver. The crucial qualification match is key to Canada earning a spot in the 2019 Concacaf Gold Cup and Concacaf Nations League Group A. Secure your seats to watch Canada's exciting generation of young stars compete on home soil. 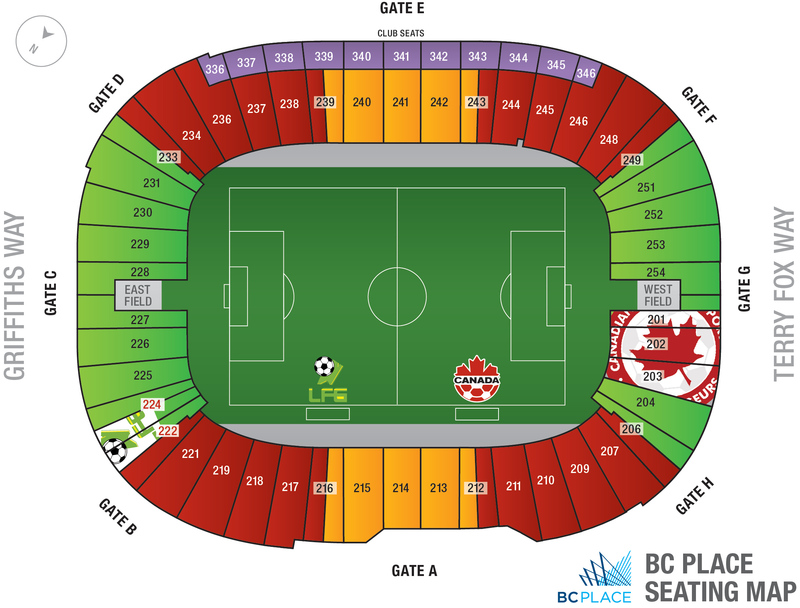 Canada Soccer, in collaboration with BC Soccer, is pleased to extend a special group ticket discount offer featuring discounts of up to 30% off regularly priced tickets. To access the group ticket discounts simply complete the online order form below indicating the price point and quantity of tickets you are looking to purchase. Following submission of the online order you will be contacted directly to confirm payment details and complete the processing of tickets.